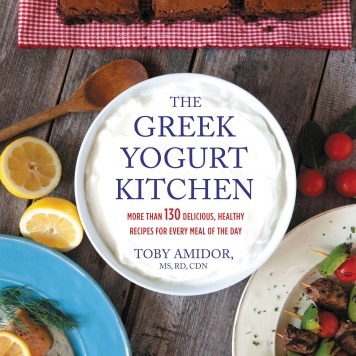 Go on this journey to discover how to deal with picky eaters and make healthy eating fun for all ages! This book explores picky eating habits with siblings Charlie and Lola. One day, Charlie’s parents ask him to feed his sister Lola. Lola lists off all the wholesome foods that she will never, ever eat. Charlie decides to trick her into eating these foods. Instead of carrots, he serves orange twiglets from Jupiter. Instead of potatoes, Charlie serves cloud fluffs from the pointiest peak on Mount Fuji. Lola is so excited to try these exotic treats that she not only eats all the foods she said she would never eat, but she even requests to eat her least favorite food, tomatoes (moonsquirters). Not only does Lola enjoy the food, but she participates in making creative names for the food too. 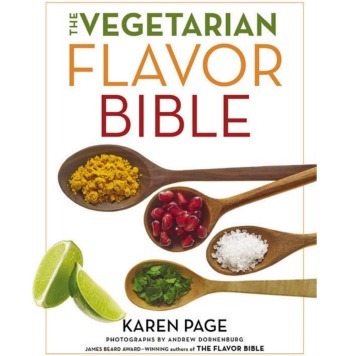 This book takes a light-hearted, fun approach to address picky eaters. However, Charlie claims to approach his sister’s picky eating patterns by playing “a good trick on her.” Sometimes using your imagination makes healthy eating fun. 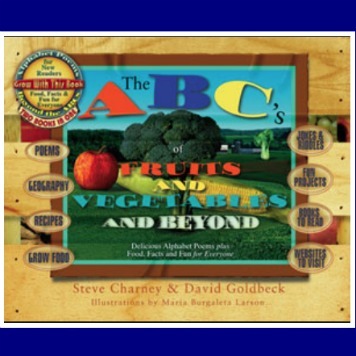 This helps when trying to get your kids to try nutritious foods. Ask your child to name their favorite foods. Make up funny names for foods with your kids. Create a dinner menu using the new names that you invented. 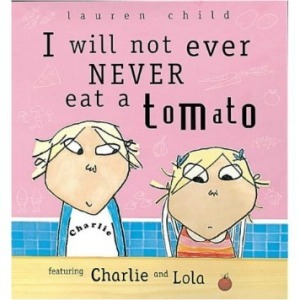 “I Will Never NOT EVER Eat a Tomato” by L. Child. Orchard Books, London: 2000.